Interactions between metal ions and proteins have long been known to have significant biological implications. In particular, these interactions can have a profound effect on protein folding and aggregation, which plays a key role in a number of diseases such as Alzheimer's (Amyloid beta), Huntington's (huntingtin), and Parkinson's diseases (alpha-synuclein), as well as Type 2 diabetes (amylin). In recent years, evidence has suggested that dysregulation of metals can play an important role in these diseases, potentially (if these mechanisms are better understood) offering new avenues for therapeutic intervention. This workshop will address the challenges of understanding the molecular basis of amyloid-related diseases and the role of metal ions in amyloid protein aggregation, as well as methods for prevention. This requires the application and development of new, advanced techniques and interdisciplinary collaboration, which can be significantly enhanced by international cooperation. 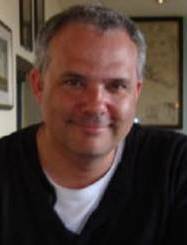 Professor Sadler completed a BA in Chemistry and an MA and DPhil at the University of Oxford. Following posts at Birkbeck College, Cambridge and Edinburgh Universities, he moved to the University of Warwick in 2007 as Professor of Chemistry and was Head of Department from 2007 until 2010. 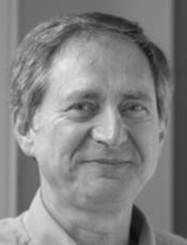 His research interests include the chemistry of metals in medicine (bioinorganic chemistry, inorganic chemical biology and medicine), the design and chemical mechanism of action of therapeutic metal complexes, including organometallic arene anticancer complexes, photoactivated metal anticancer complexes (for photochemotherapy), metallomacrocycles as antivirals and stem-cell-mobilising agents, and metalloantibiotics. Besides synthesis of coordination complexes, his research involves studies of interactions with targets such as RNA, DNA and proteins, and often industrial and international interdisciplinary collaborations. Professor Sandeep Verma obtained his PhD at the University of Illinois Medical Center, Chicago, USA, followed by postdoctoral stints at Johns Hopkins University (USA) and the Max-Planck-Institut für Experimentelle Medizin in Göttingen (Germany). 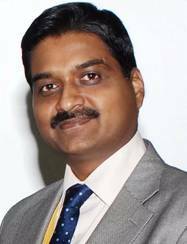 He joined the Department of Chemistry at the Indian Institute of Technology Kanpur in 1997, where he is currently the Department Chair and holds the positions of Professor of Chemistry and Shri Deva Raj Endowed Chair Professor. He is also an Adjunct Professor at the Department of Biological Science and Bioengineering and Head of the Center for Nanoscience and Soft Nanotechnology. His work has been recognized by various awards and honors, and he is an elected Fellow of the Indian National Science Academy, Indian Academy of Sciences and National Academy of Sciences, India, the Royal Society of Chemistry, and a Senior Fellow of the Zukunftskolleg, University of Konstanz (Germany). His research interests include metal-nucleobase interactions, peptide/protein self-assembly, and programmable soft matter. Dr Collingwood trained in Physics at the Universities of York and Warwick. She held research fellowships from the Alzheimer's Society and EPSRC while at Keele University (UK) and University of Florida (US), and was then appointed to a lectureship in the School of Engineering at University of Warwick where she is now an Associate Professor, and has founded the Trace Metals in Medicine laboratory. She is an expert on the imaging and quantification of transition metal ion distribution in the human brain, with particular application to identifying changes in neurodegenerative disorders. 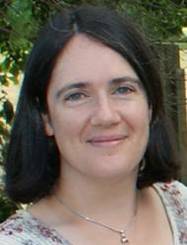 Joanna's research group uses a variety of analytical techniques, including high resolution MRI, synchrotron X-ray microfocus spectroscopy, and magnetometry, to characterize the distribution and form of trace metals in tissues and disease-related protein aggregates. Recently, she has incorporated computational systems modelling to predict distributions of metal ions in health and disease. Professor O'Connor studied Chemistry at the University of North Texas (B.S.) and Cornell University (PhD). After working at the FOM Institute for Atomic and Molecular Physics (The Netherlands) and IonSpec Corporation (US), he became an Associate Professor at Boston University. He is currently a Professor of Chemistry at the University of Warwick. His research focuses on the application of ultra high resolution Fourier transform ion cyclotron resonance mass spectrometry (FTICR-MS) to the study of peptide and protein structure and post-translational modification, including metallation, deamidation, and oxidation, using a wide range of ion fragmentation methods. He is also developing advanced 2-dimensional FTMS methods applicable to the analysis of complex mixtures. Professor Ganesh obtained his BSc and MSc at the University of Madras, and his PhD at Banaras Hindu University. After spending time working at the Indian Institute of Science (Bangalore) and the RIKEN Brain Sciences Institute (Japan), he became a faculty member at the Indian Institute of Technology in Kanpur. His research is focussed on identifying and characterizing molecules in neurodegenerative pathways. He conducts genetic screens in affected families and utilizes cellular/animal models for testing and validating hypotheses. Professor Ganesh believes that that discovery of critical molecules in neurodegeneration is undoubtedly the first step towards developing effective therapeutics. 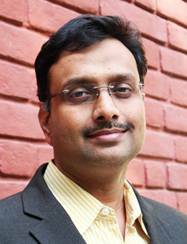 Professor Mugesh obtained a BSc at the University of Madras, MSc at Bharathidasan University, and PhD at the Indian Institute of Technology (Bombay). 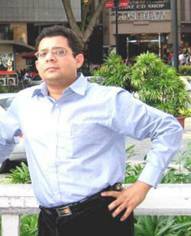 After performing postdoctoral research at IIT Bombay, the Braunschweig University of Technology (Germany), the Heinrich-Heine University Dusseldorf (Germany), and the Scripps Research Institute (US), he joined the Indian Institute of Science Bangalore and is currently a Professor in the Department of Inorganic and Physical Chemistry. 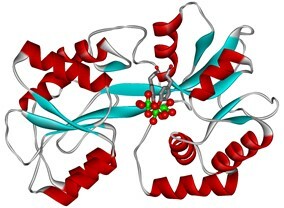 He focuses on the elucidation of the chemical mechanisms of medicinally important metalloproteins and the development of novel methodologies to mimic the active sites of these enzymes functionally. Particular effort is directed toward understanding the antioxidant activity of synthetic compounds in mammalian cells and the development of molecular probes for the detection and quantification of reactive oxygen species in cells and oxidative stress biomarkers. The workshop application form, with more details on the initiative, can be found HERE. Applicants will be notified of results by email 2 months prior to the workshop. 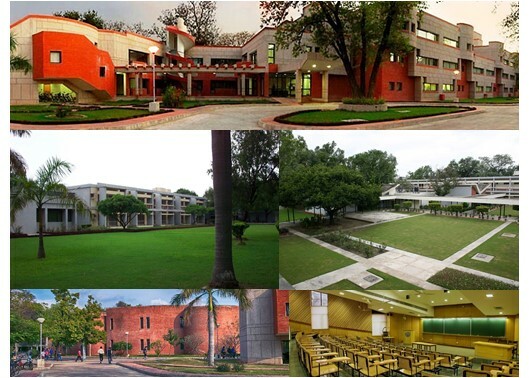 The workshop will take place at the Indian Institute of Technology Kanpur (IITK). Participants coming to Kanpur by air are recommended to fly to Lucknow Airport (LKO). All major international airlines fly to New Delhi and connections are available to Lucknow. Lucknow airport is located about 80 km from IIT Kanpur, and travel time is about two hours by taxi. The venue for the workshop at IITK will be the Outreach Auditorium, a conference centre which can accommodate nearly 100 participants. All the facilities required for this workshop are available within this auditorium complex, including poster boards, coffee, tea and buffet meals. Accommodation for foreign delegates and participants is available in the Visitor Hostel which is a 2 minute walk from the Outreach Auditorium. 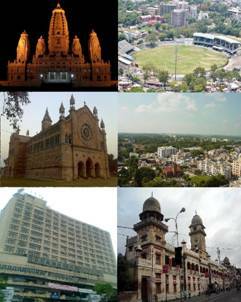 Kanpur is the 11th most populous city in India and the largest city in the state of Uttar Pradesh followed by Lucknow . It is the administrative headquarters of Kanpur Nagar district and Kanpur division. Apart from being an agricultural and industrial hub, Kanpur has attained a position as one of the major tourist destinations in Uttar Pradesh. Major attractions include the architecturally unique Shri Radhakrishna Temple, the historic Kanpur Memorial Church, the Jain Glass Temple, and the popular Nana Rhao Park.